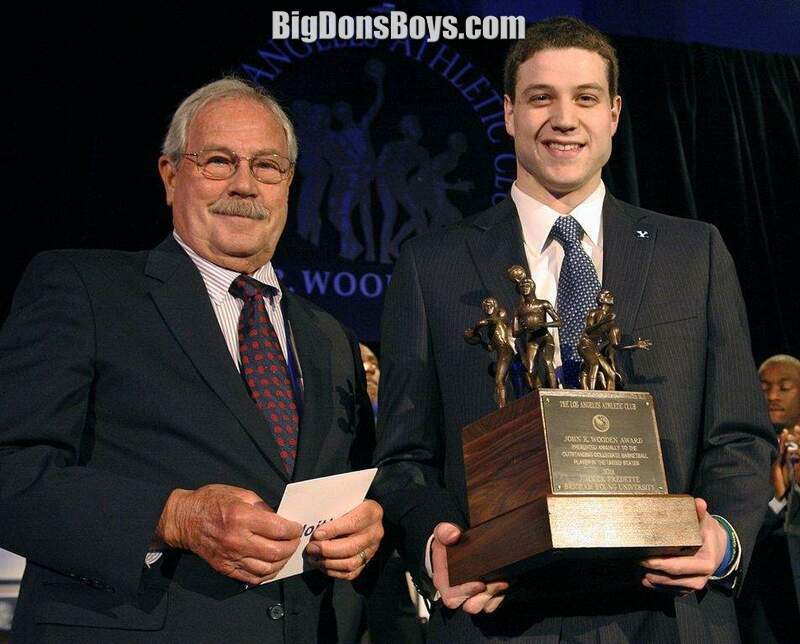 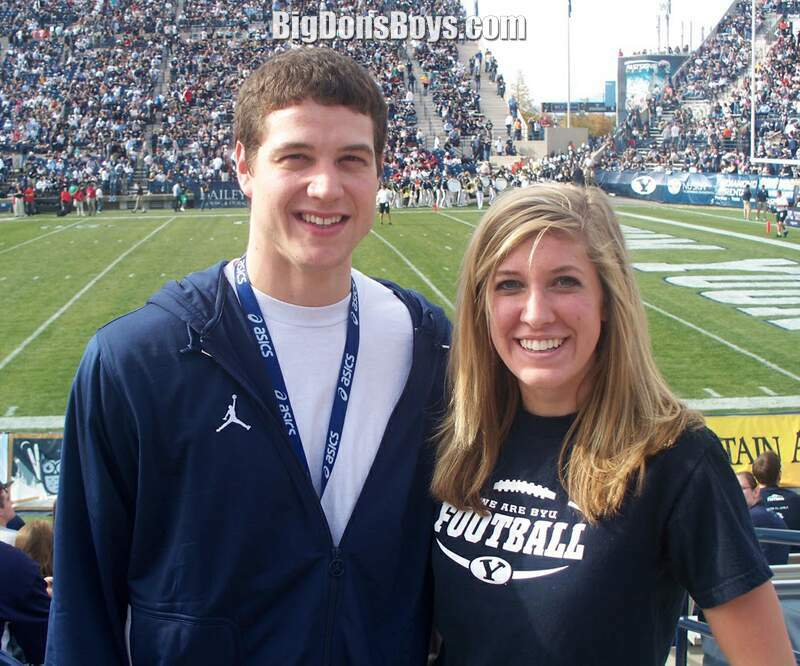 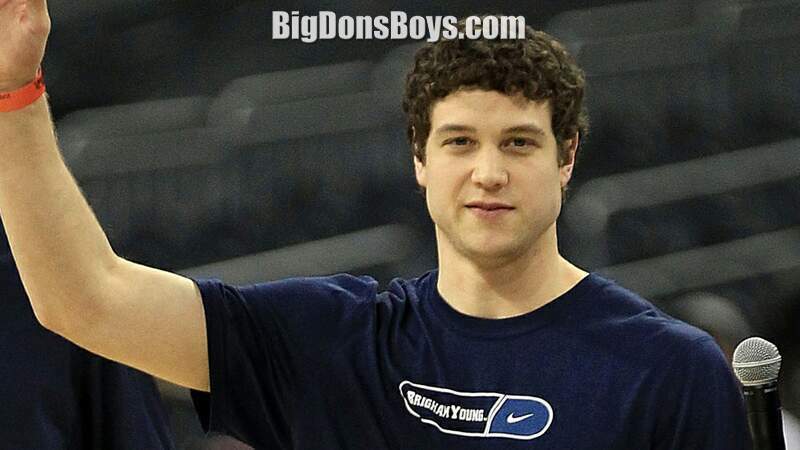 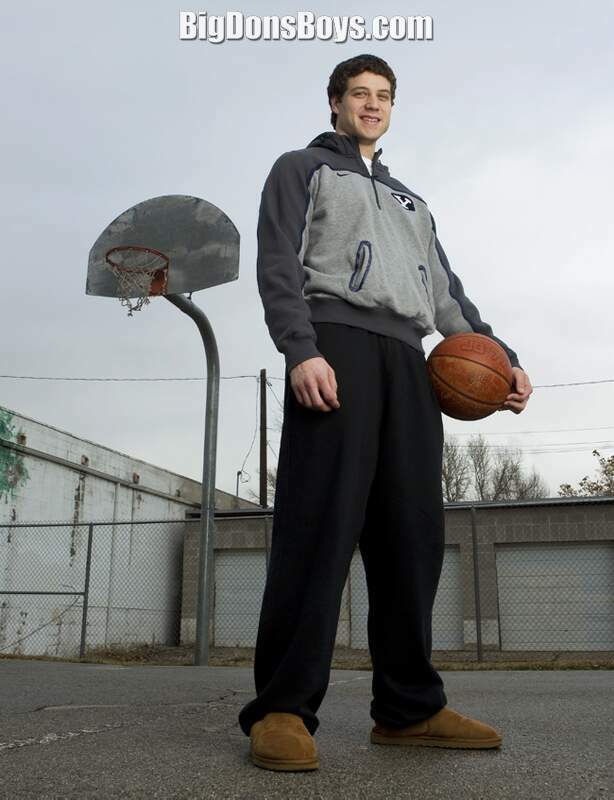 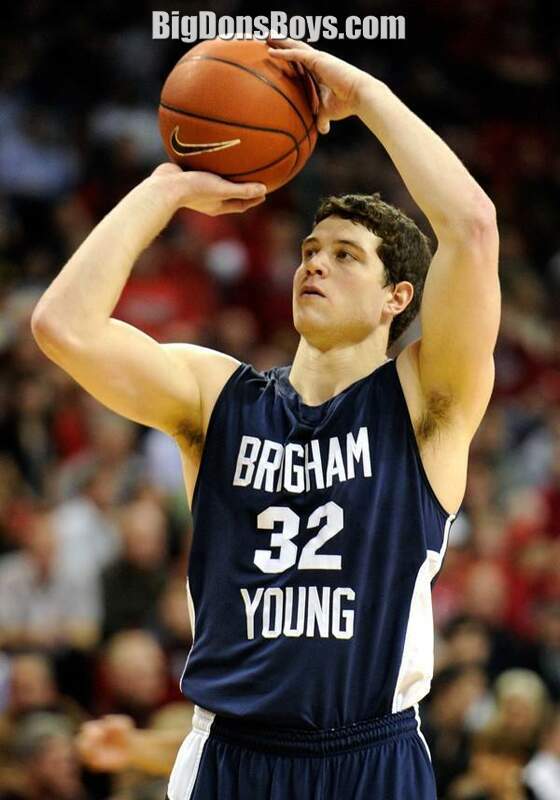 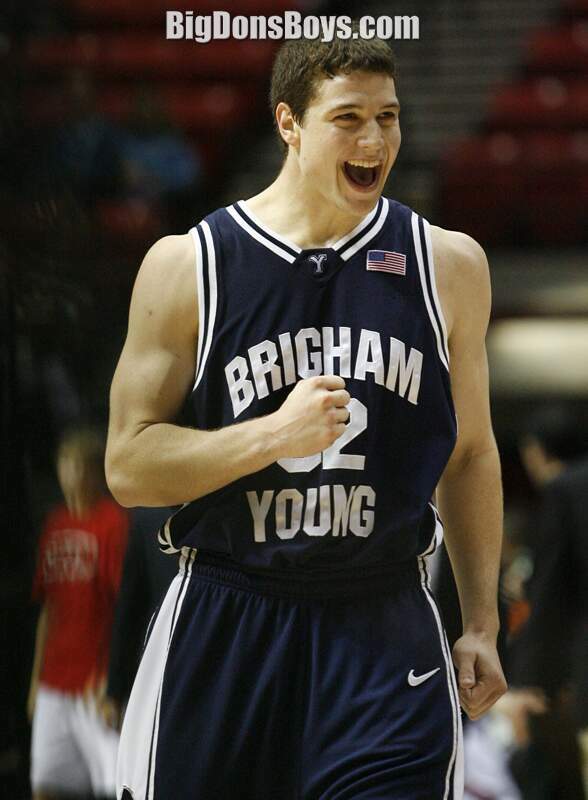 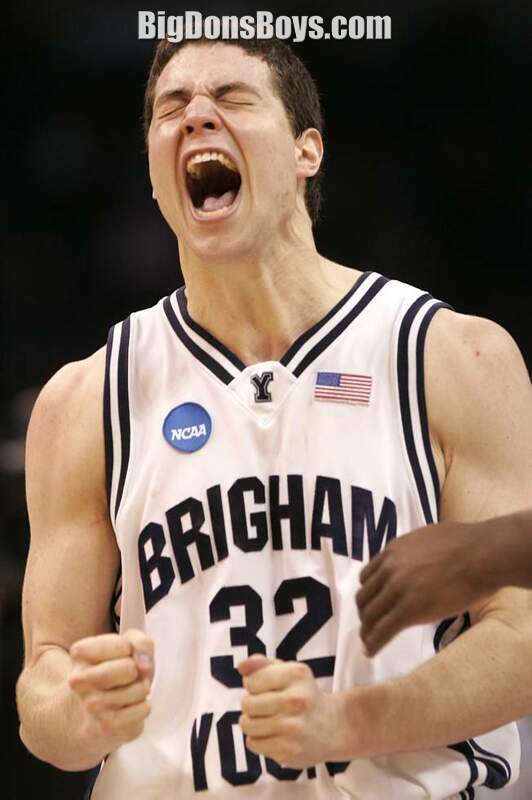 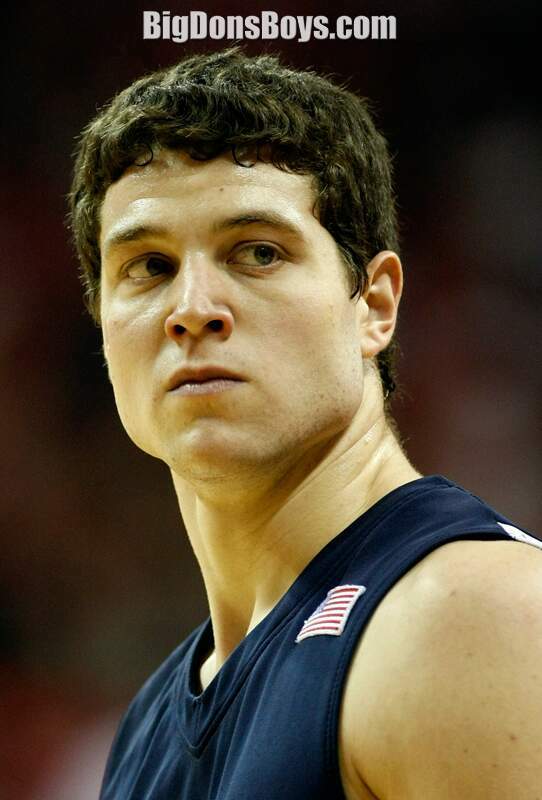 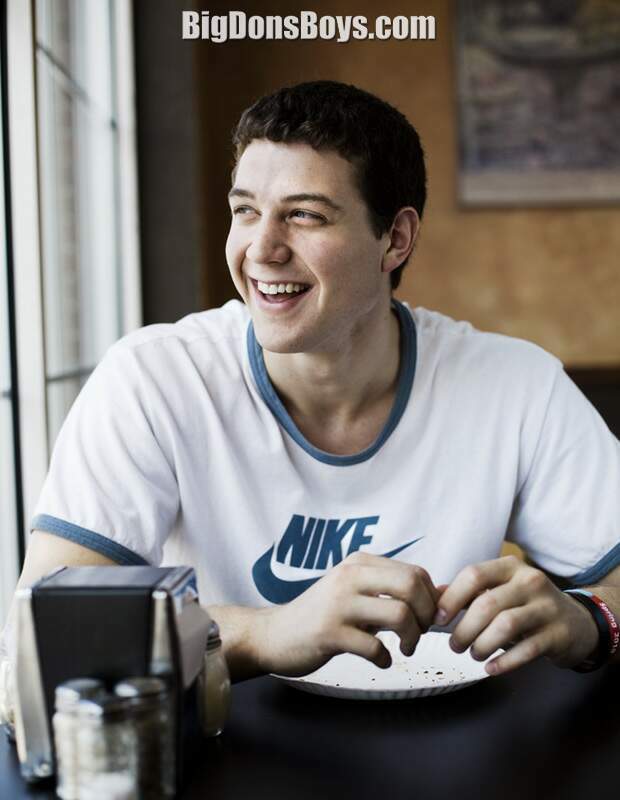 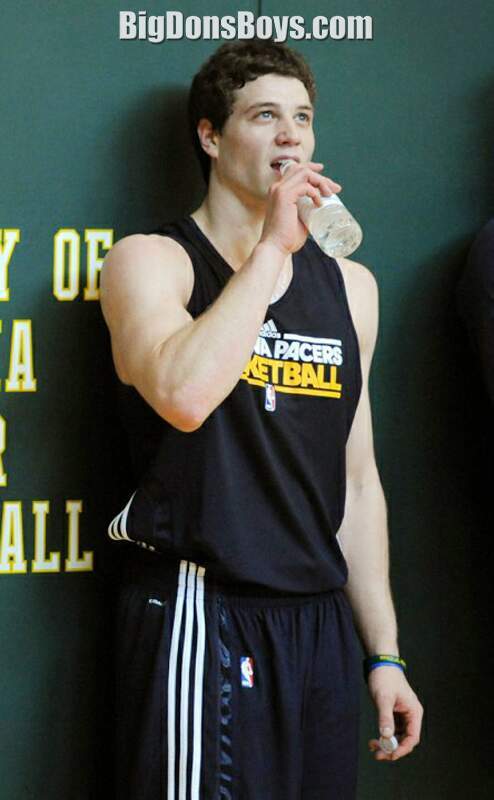 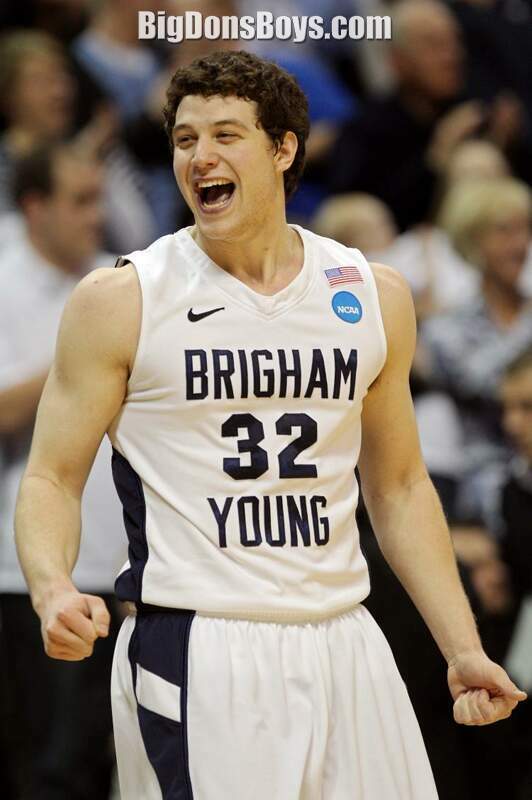 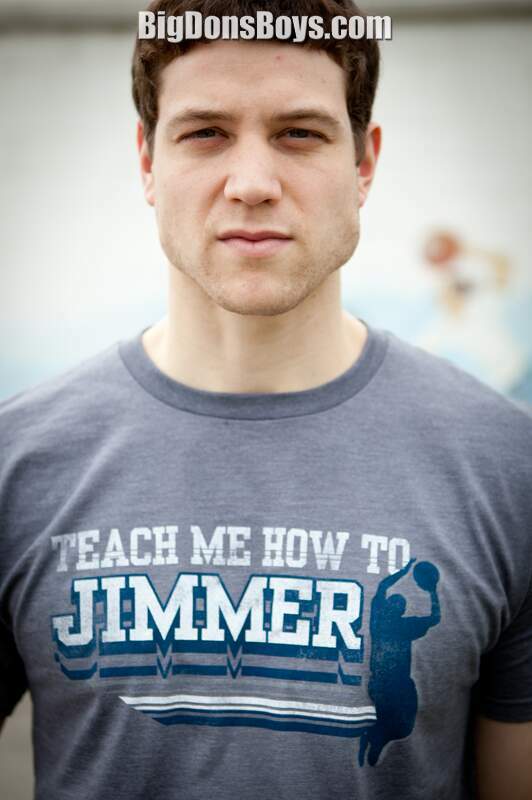 This gallery starts with "tiny" 6'2" (1.87m) Jimmer Fredette and then immediately skips to giant 6'10" 235 lb. 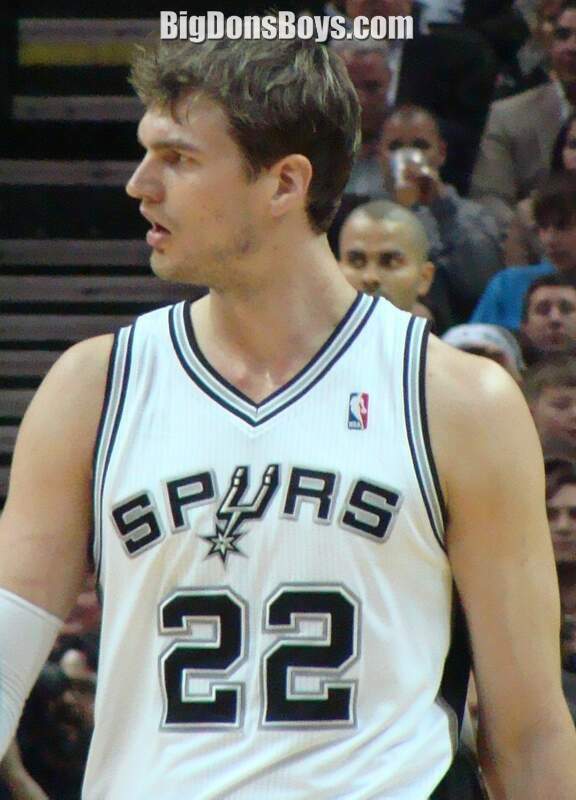 Ersan Ilyasova. 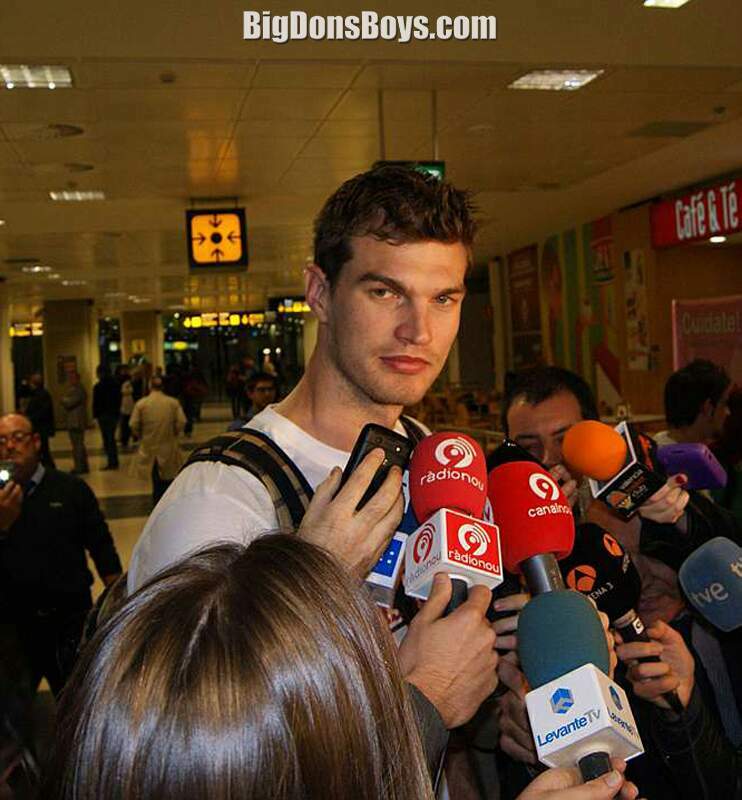 Basketball pages get tall faster than any other galleries. 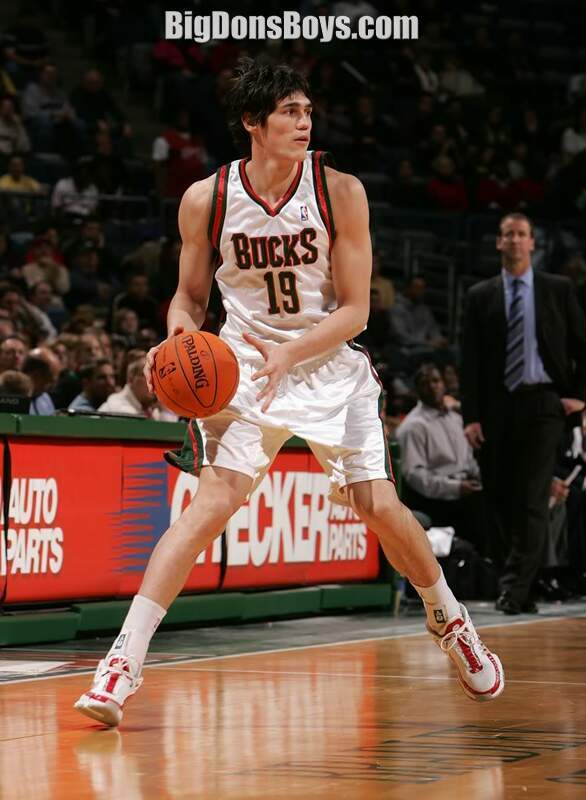 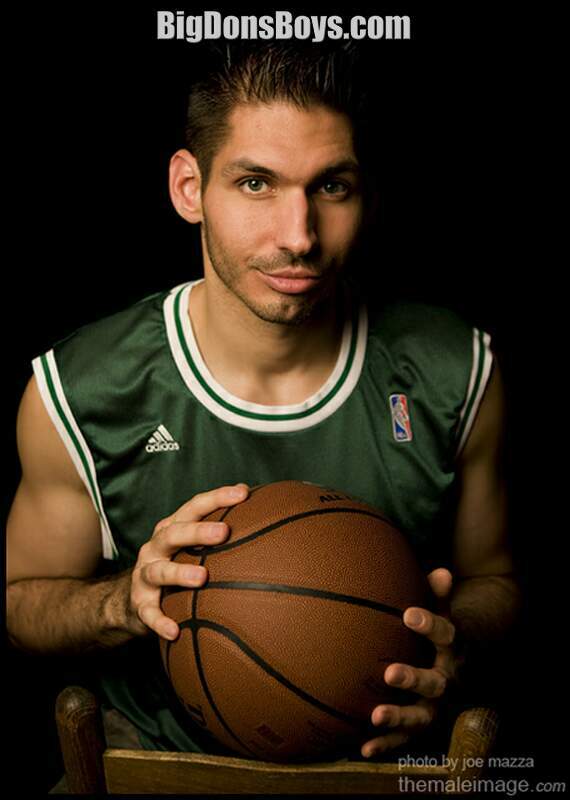 Male model handsome Ersan is a Turkish basketball player currently playing for the NBA's Milwaukee Bucks. 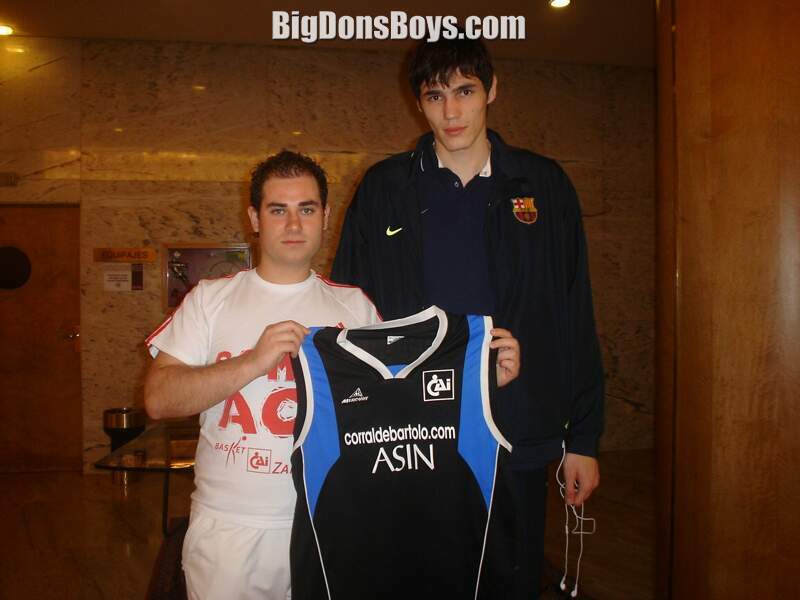 He has also played in Spain. 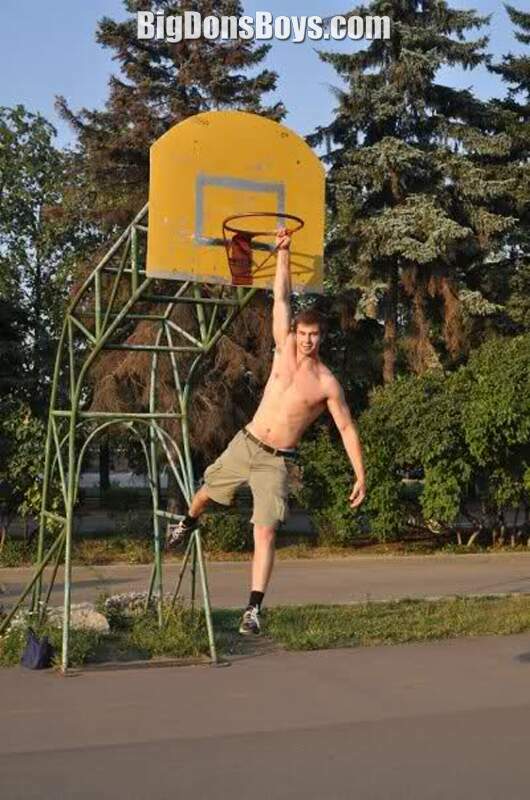 6'10" (2.08m) 230 lb. 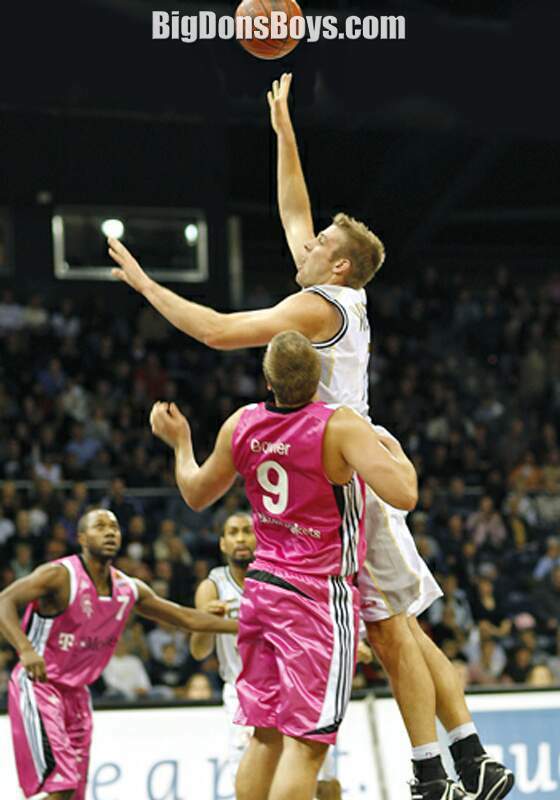 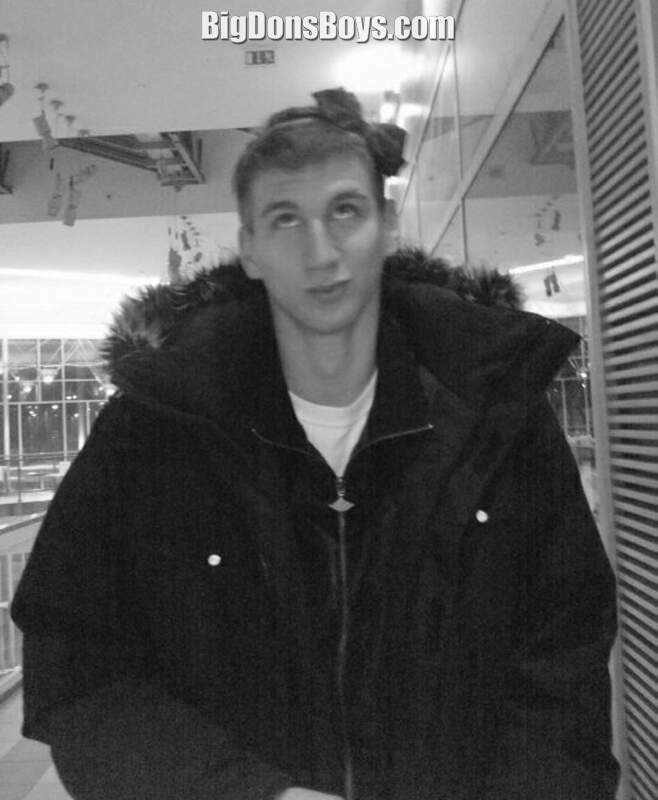 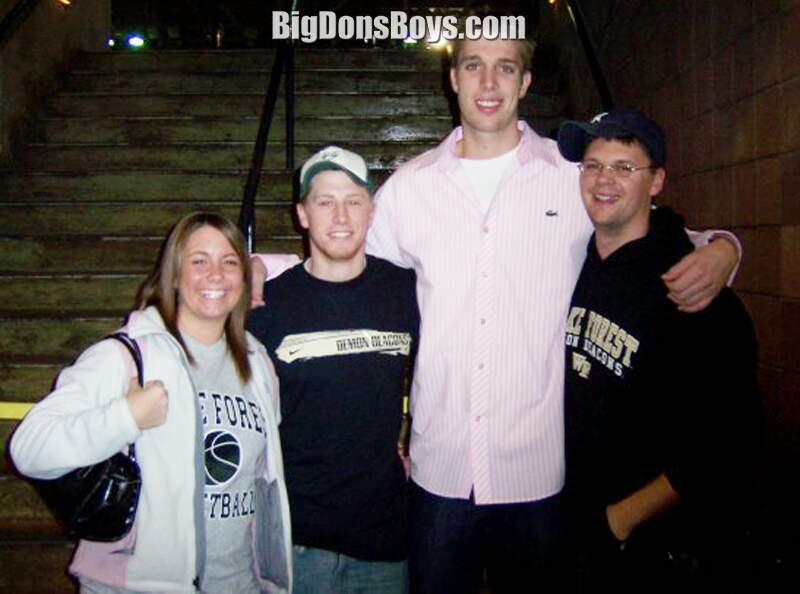 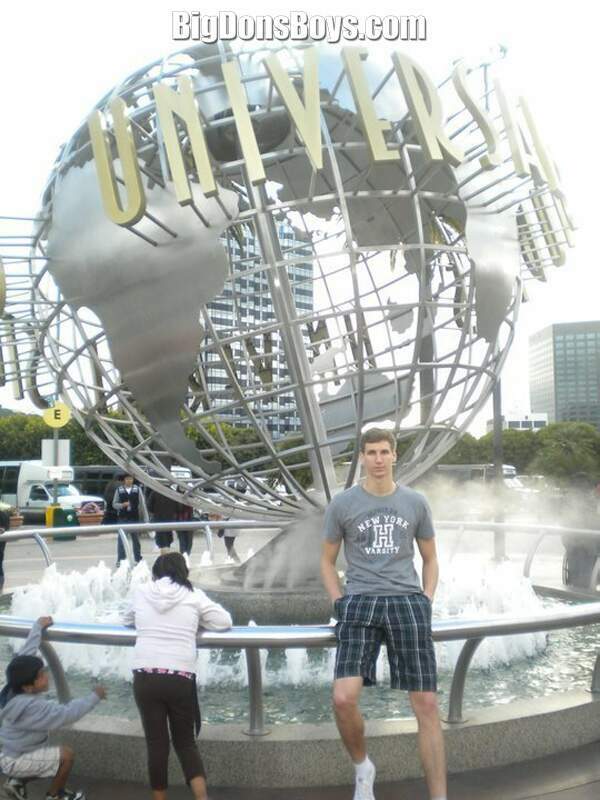 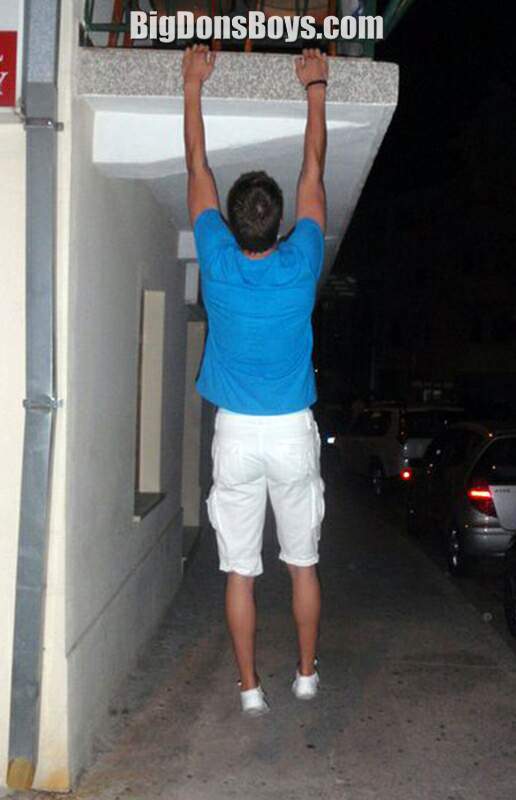 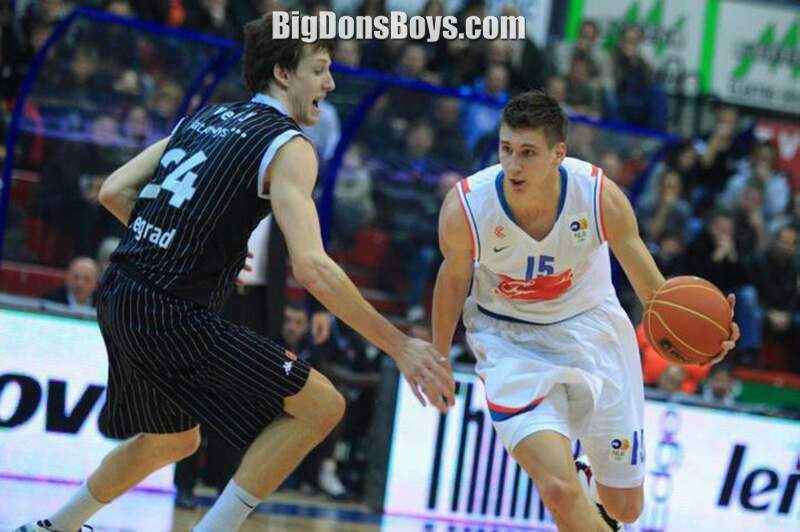 Croatian Tomislav Zubcic is a power forward who plays in Zagreb and has high hopes of making it in the NBA in America. 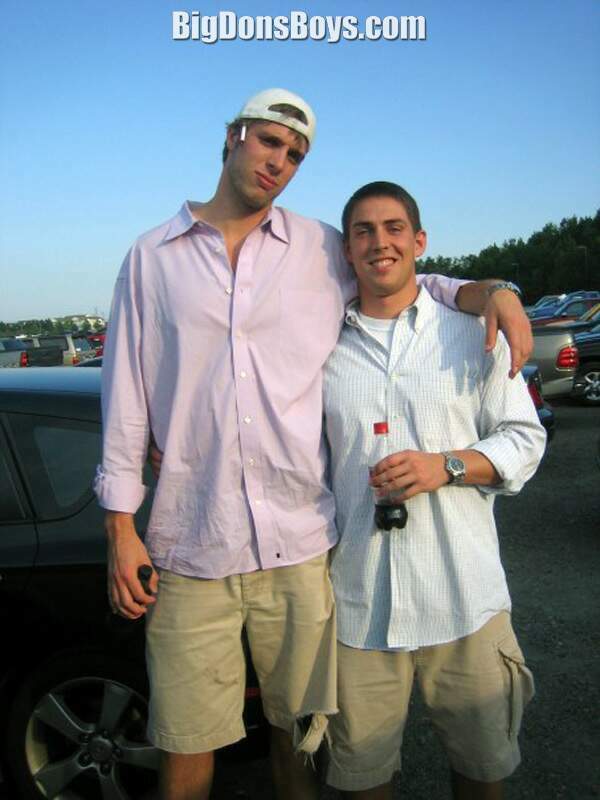 6'11" (2.108m) 240 lb. 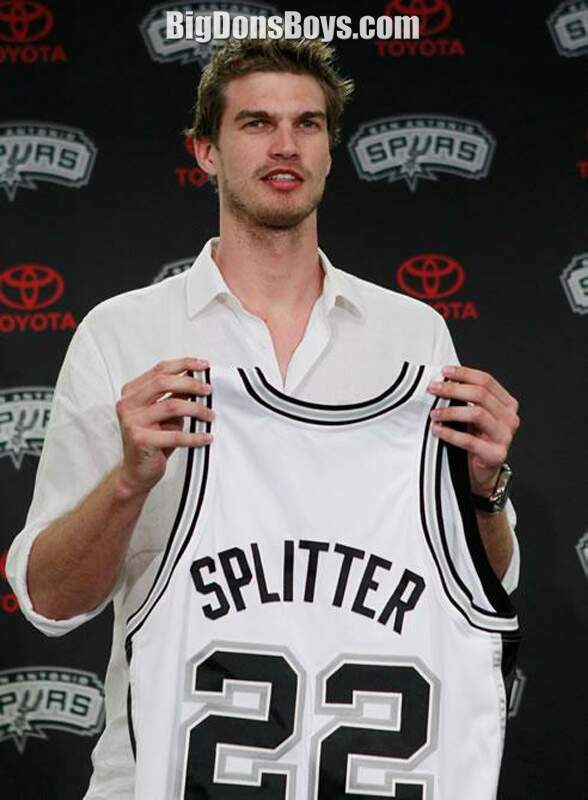 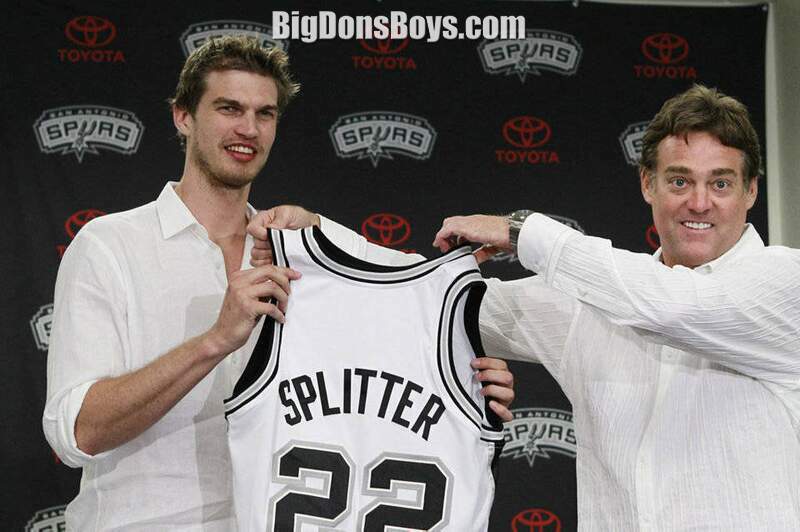 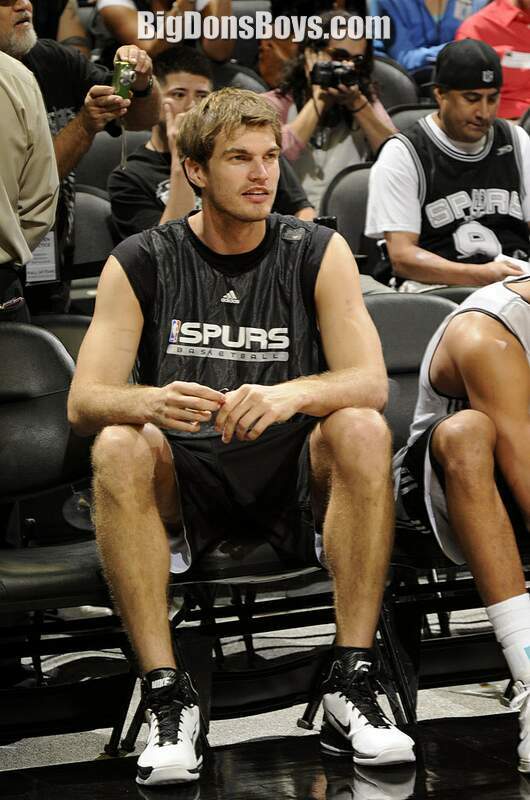 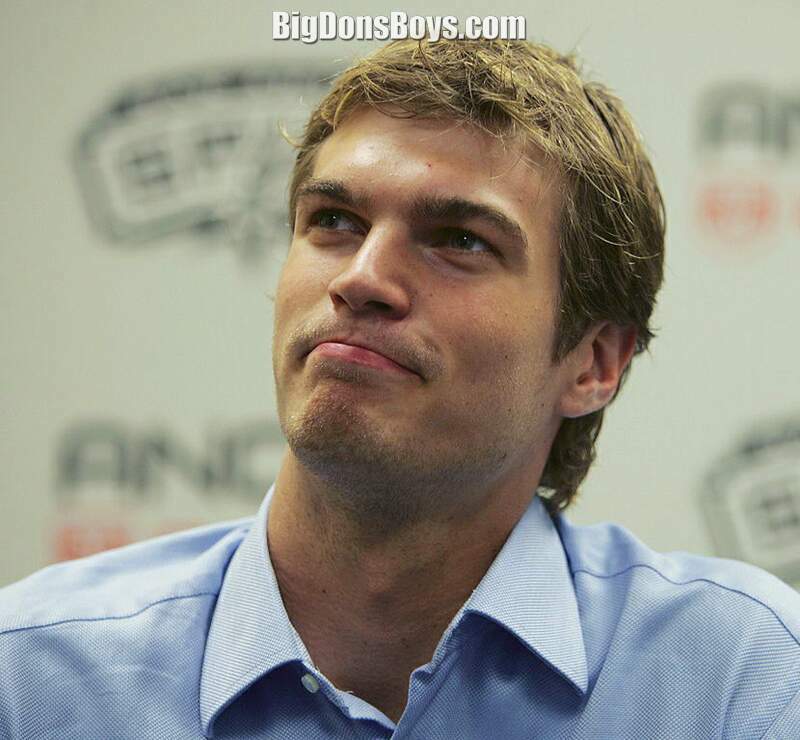 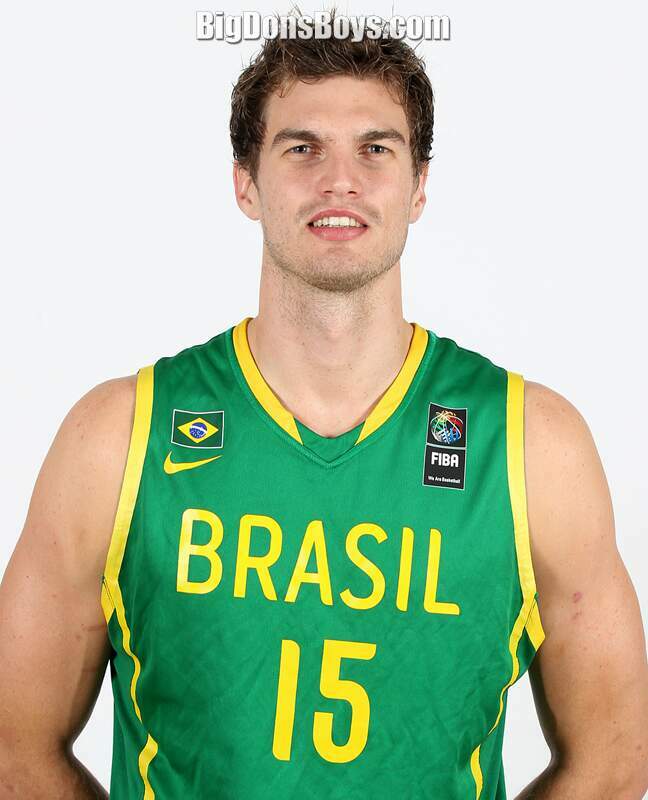 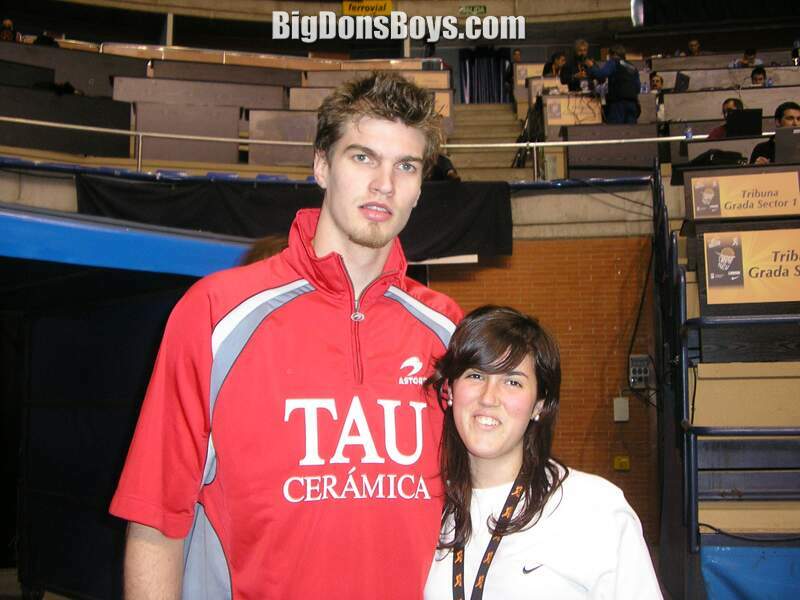 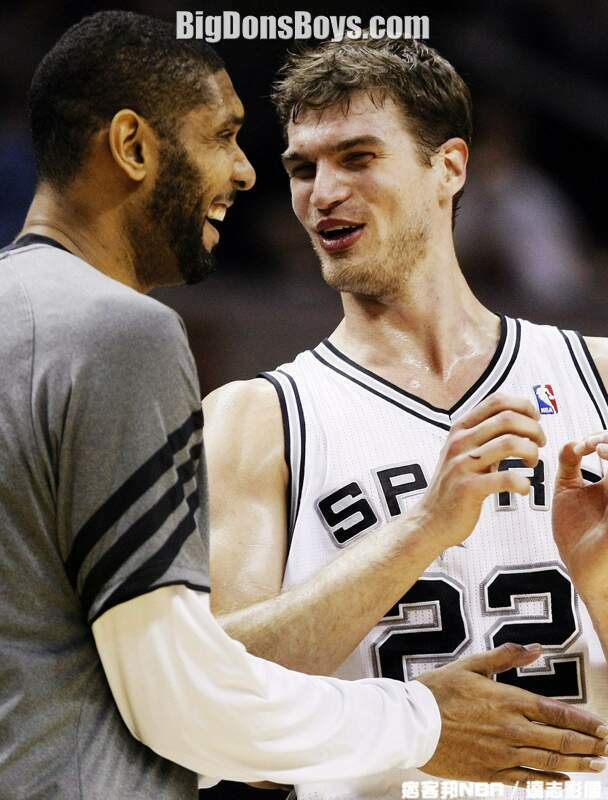 Brazilian Tiago Splitter is a power forward/center fro the San Antonio Spurs in the NBA. 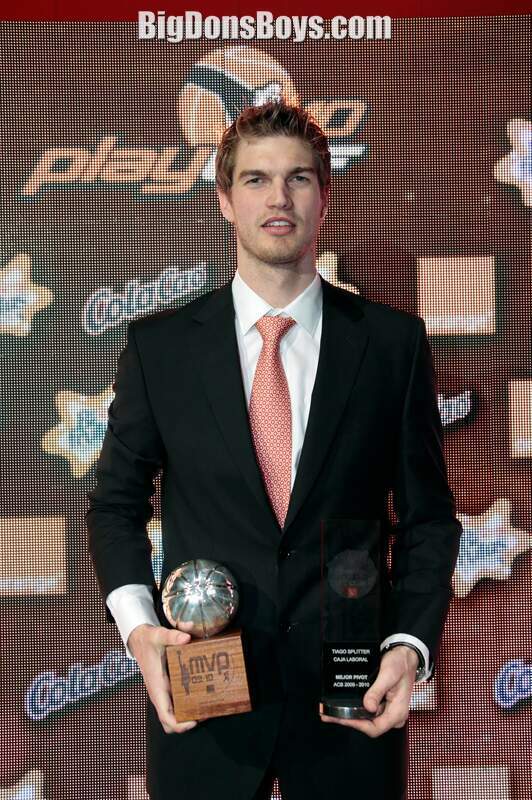 He has also played in Brazil and Spain. 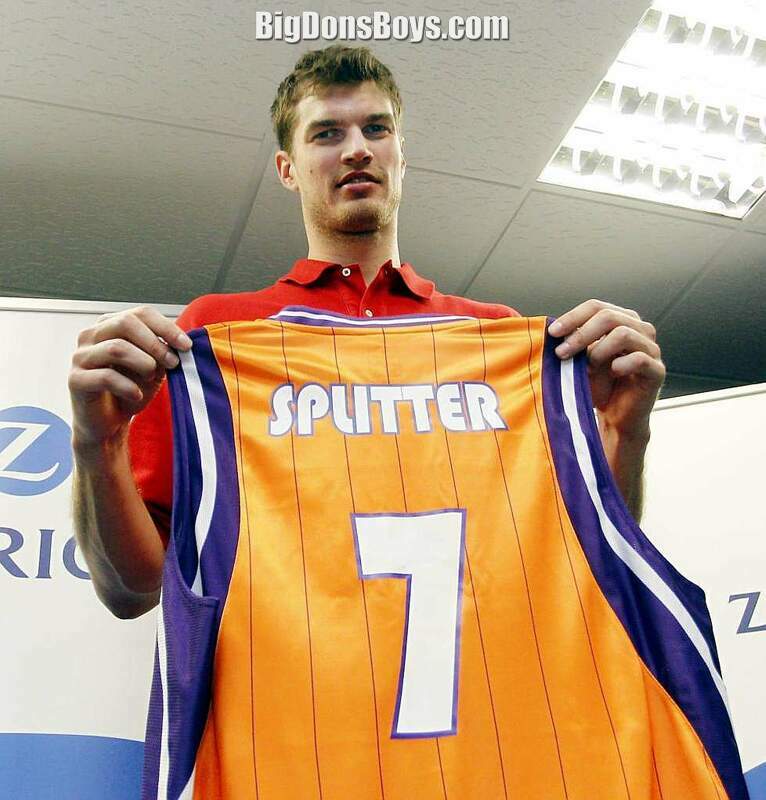 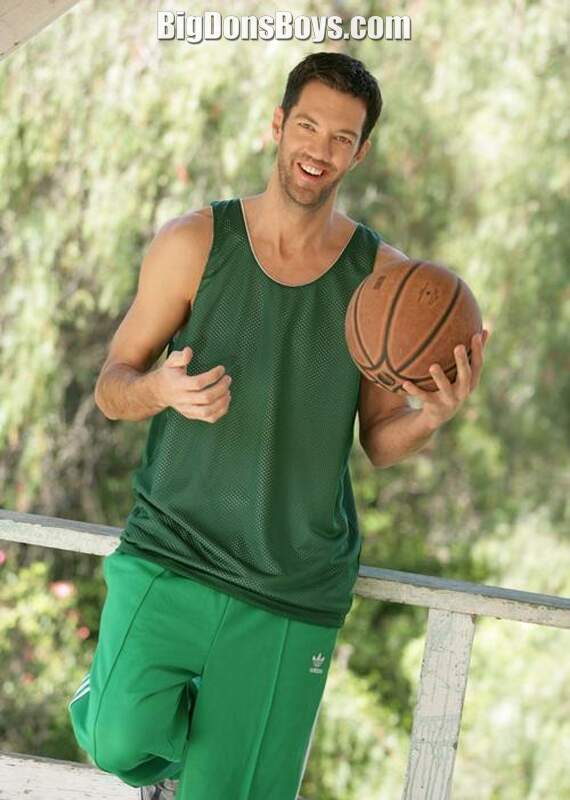 In July 3, 2010 Splitter married Spanish girlfriend, Amaia Amescua, in her native Vitoria, Spain. 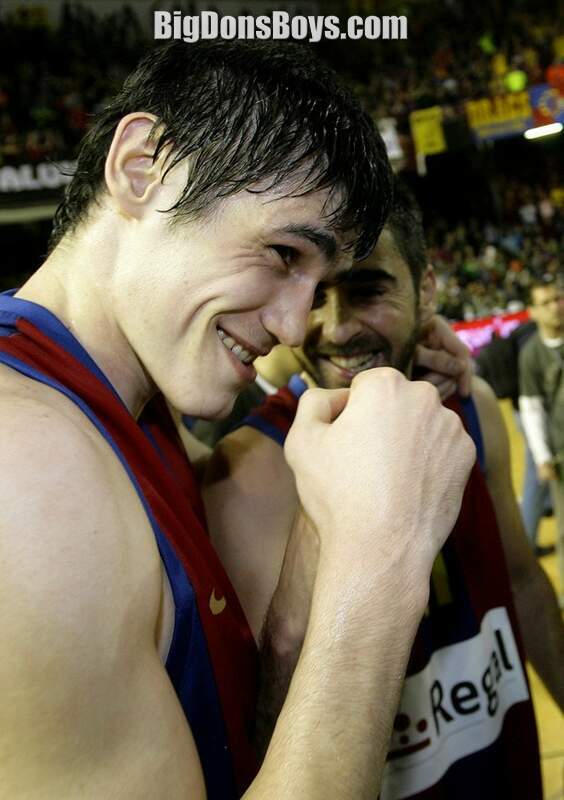 Among the guest were present and former Caja Laboral Baskonian team mates Luis Scola, Pablo Prigioni, Sergi Vidal, and Jordi Grimau. 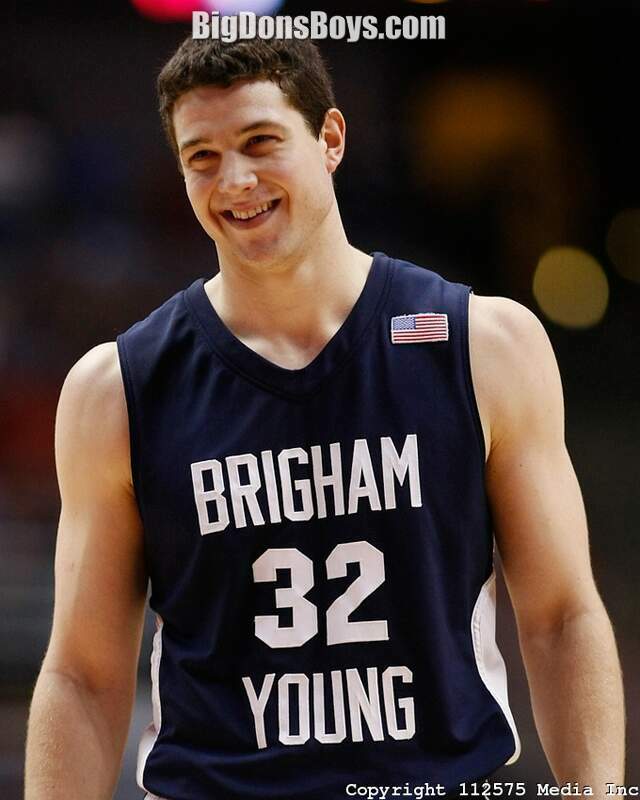 They have a son named Benjamin.